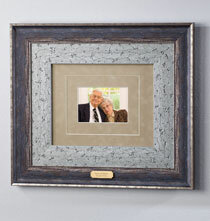 Showcase treasured photos, family portraits, wedding pictures and more in PersonalizedThings by Exposures' gallery and conservation frames. 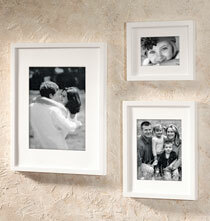 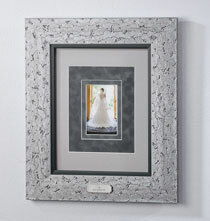 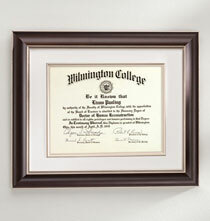 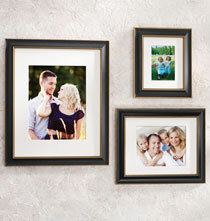 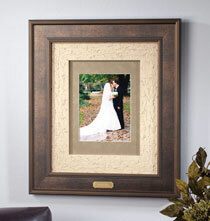 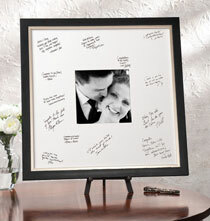 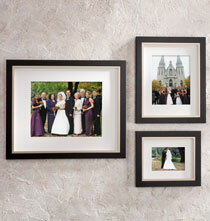 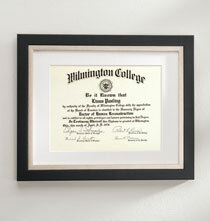 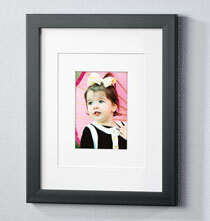 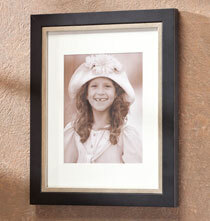 Browse our collections of traditional or contemporary photo frames to create the ideal texture in your space. 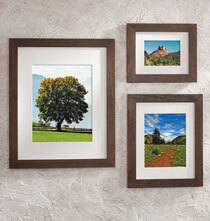 Designed specifically for wall use, we offer a wide variety of hanging picture frames to help you tell your story your way. 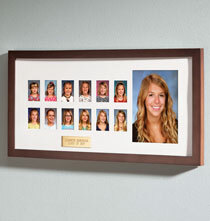 Our conservation frames help prevent fading and discoloring with UV Blocking Glass, Archival Matting and Anti-aging Liner with MicroChambers®.